E-commerce industry will observe more regulations with technology-enabled modernizations like digital payments, hyper-local logistics; analytics impelled customer engagement and digital advertisements to support the development in the sector in 2019. Online business has brought transformation in the way business is carried out in India. After the introduction of the first e-commerce policy this year, the Indian e-commerce industry is going to become a standardized industry. Be it conditions to verify the alleged special treatment being given to select merchant/s or rules to guarantee that cash backs being offered by online vendors are fair and non-discriminatory. 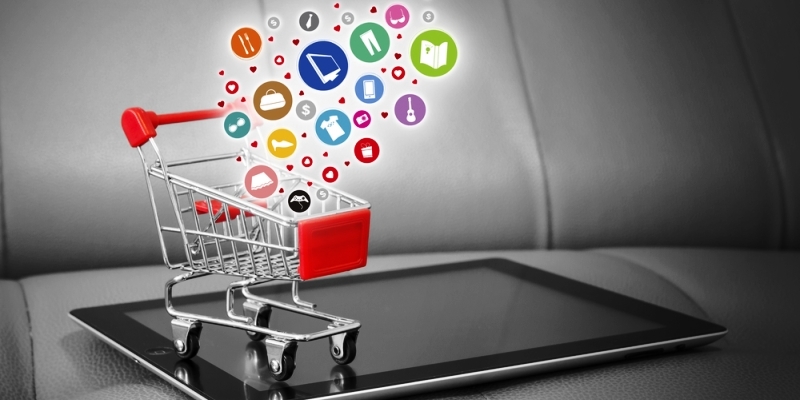 Thus, we can say that we are moving toward a more standardized e-commerce industry. Recently, the Ministry of Commerce & Industry by its Foreign Direct Investment (FDI) policy on e-commerce tries to provide a ground to all competitors in the ecosystem, including domestic merchants and smaller sellers. The article which checks the sale of products through a particular individual having stakes by e-commerce marketplace entity would be expected to interrupt the current practices of some big e-commerce companies and force them to change consequently. This review of policy on FDI in e-commerce has made the perplexity apparent on what is an Inventory based model of e-commerce and what describes a Marketplace based model of e-commerce. Social commerce is expected to persuade more buying decisions in 2019 and drive further growth for e-commerce companies. New-era e-commerce companies who have placed their stake on resellers would profit the most with this development. The websites and apps of e-commerce companies will become more interactive for better shopper contacts by which they can have a better online shopping experience. Additionally, text and image-based product description will provide the way to video-based product description. This is probably being the subsequent big thing in the e-commerce industry because one can search products without describing on e-commerce platforms. To put things into viewpoint, suppose we find a beautiful wall décor during viewing the living room furniture on Instagram. Then, we will search for similar products online. At last, in 2019, the e-commerce industry will face more regulations with technology-enabled modernizations like digital payments, hyper-local logistics, analytics-driven customer engagement and digital advertisements to maintain growth in the sector.